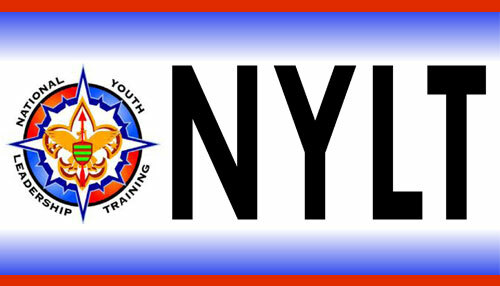 Welcome to our youth and parent area. 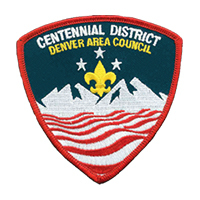 Thank you for choosing the Trail's End popcorn sale to support your Ideal Year of Scouting and support the Denver Area Council. By selling Trail's End popcorn not only will your unit be able to raise all the money it needs so that you can have a GREAT, FUN year but you can also earn AWESOME prizes just by selling! Spend some time looking through this site. 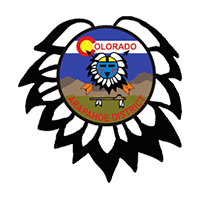 You will find all kinds of great information and a lot of fun things to do. How Can I Sell A Lot of Popcorn? The most successful youth in the popcorn sale are not selling popcorn. 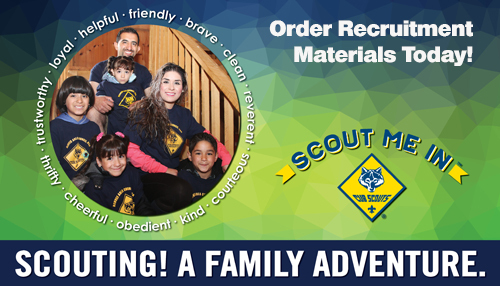 They are selling Scouting. They have big ideas, and big goals! They work with their unit leaders to know what their popcorn sale is going to fund. 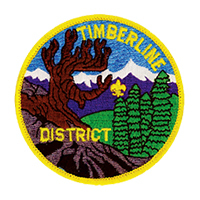 The popcorn sale might help your pack buy a new pinewood derby track. It might help you go on a trip to Mt. Rushmore or Yellowstone. 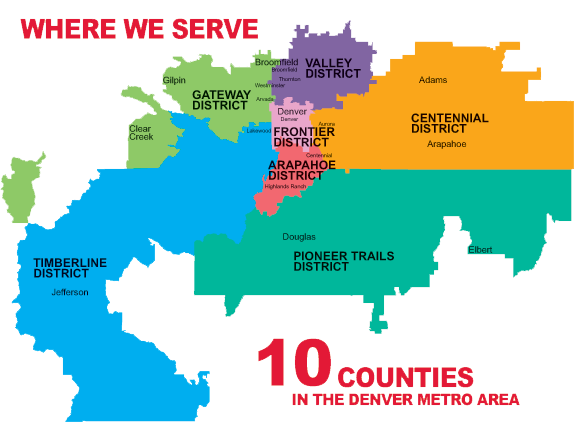 It might help you travel down to Philmont or National Sea Base. The important idea is to DREAM BIG! Once you know what you are selling the popcorn for, it becomes much easier to set a realistic goal. 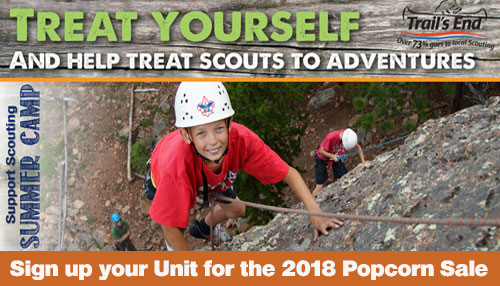 Your unit leader can help you set that goal based on what the popcorn sale is going to fund and what your Ideal Year of Scouting is. We recommend that you set a goal for the number of items you sell. For example, set a goal for yourself to sell, say, 30 items of popcorn. Those 30 items could be enough to pay for your unit dues, your pinewood derby car, and the annual pack campout. Now break that goal down. Give yourself 6 weeks to sell. That is 5 items per week that you need to sell to reach your goal of 30. Put a chart up in your room and keep track each day of how close you are to reaching your weekly sales goal. 30 items too easy? Set a goal of 50! Sit down with your parents and talk about your goal. 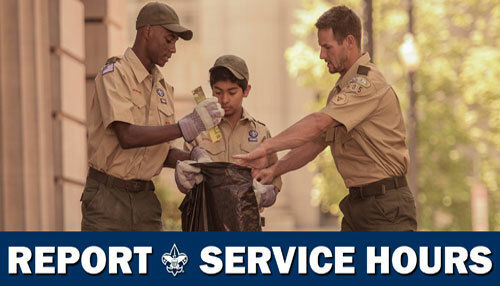 Scouts who set a goal in the popcorn sale sell on average twice as much as those that don't. Do your best to achieve your goal! Remember that is much easier to sell what your popcorn is going to support than to try and just sell the popcorn. Try a phrase like, "Will you help me go to camp by buying popcorn?" 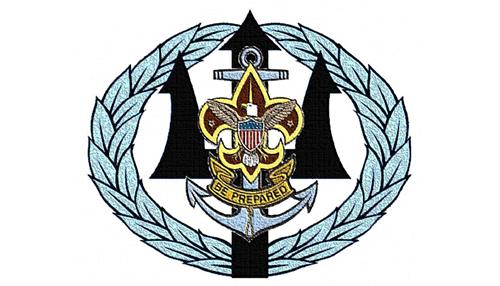 or "My Boy Scout troop is planning a trip to go Scuba Diving down in Florida and I am raising money to help get there. Could you help me out?" Sell the Scouting experience, not just the popcorn. There are several ways to go out and sell popcorn. Try incorporating some of the many different techniques into your fundraiser. The main types of sales that are show and sell, door-to-door, and online sales. You could use the online sales to send to your family and friends that do not live in your area. 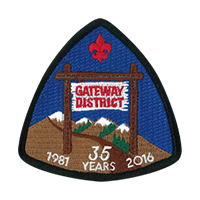 Many of them would be happy to support you on your Scouting journey. You can use the door-to-door sales to visit your neighborhood. This is one of the most sussecful sales techniques and it is often overlooked. Friends, family, and neighbors are more likely to buy popcorn from you because they know you. Two out of three people will buy popcorn when asked, but less than 20% of households have been asked. The last technique is to show and sell. 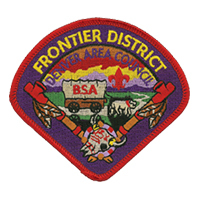 Many scouting units incorporate this into their door-to-door sales as well. Show and sell is where you deliver popcorn on the spot. This could be selling in front of a store front, going to Mom or Dad's work and selling to their friends at work, or even visiting a carnival, rotary club, or church where they would allow you to sell popcorn to people you may not know. It is important to utilize all sales techniques to be succesful on your popcorn sale. 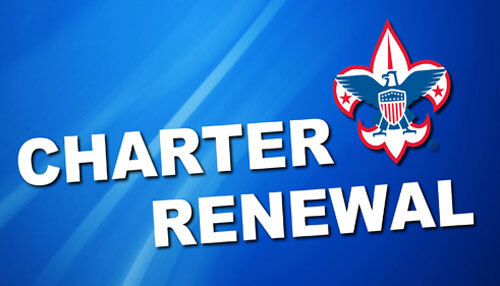 Remember, the more popcorn you sell the better the prize you earn and the better your year in Scouting will be! 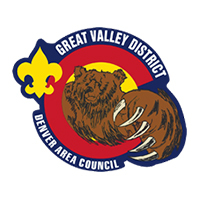 In 2018, the Denver Area Council will once offer experiences for Cub Scouts and Boy Scouts that sell over $1,000 in Popcorn. 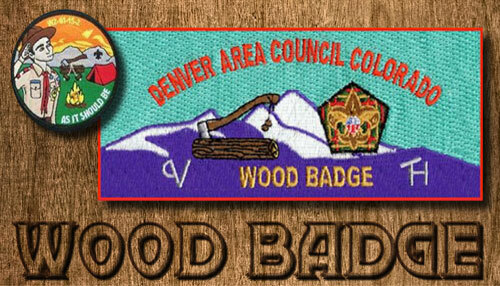 Cub Scouts who sell $1,000 or more will receive the Denver Broncos Package including the Broncos Experience, a membership into the Broncos Bunch, a T-Shirt, and Broncos Swag. 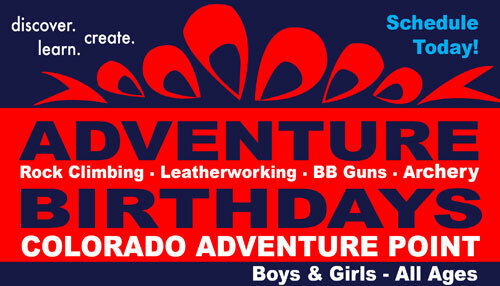 Boy Scouts who sell $1,000 or more will receive an evening of fun at Colorado Adventure Point including a T-shirt. 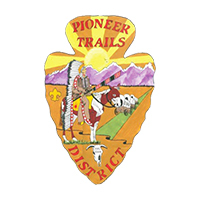 The Trail's End site has great information for families. Safety information, product information, advancement information, tips on how to sell a lot of popcorn and information on the scholarship program can be found there. Look around, have fun, and sell lots of popcorn!